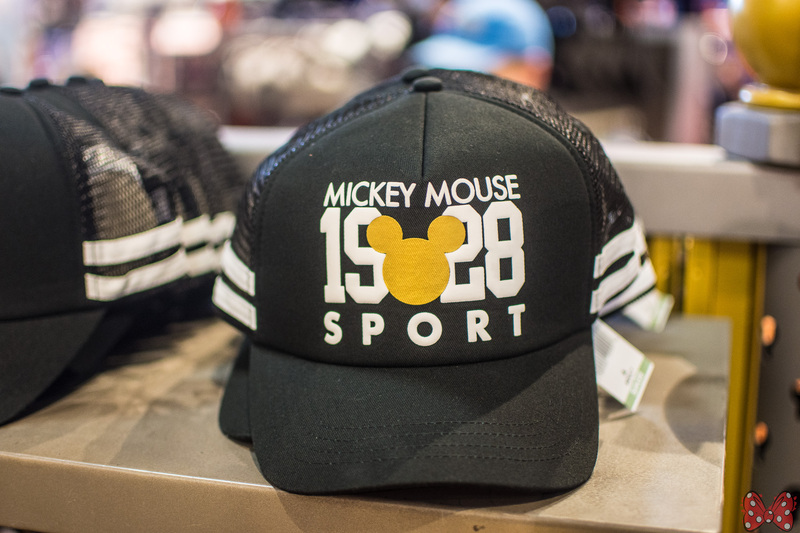 Along with the new “Comeback Kid” line, Disney has released a “Millennial Mickey” collection. 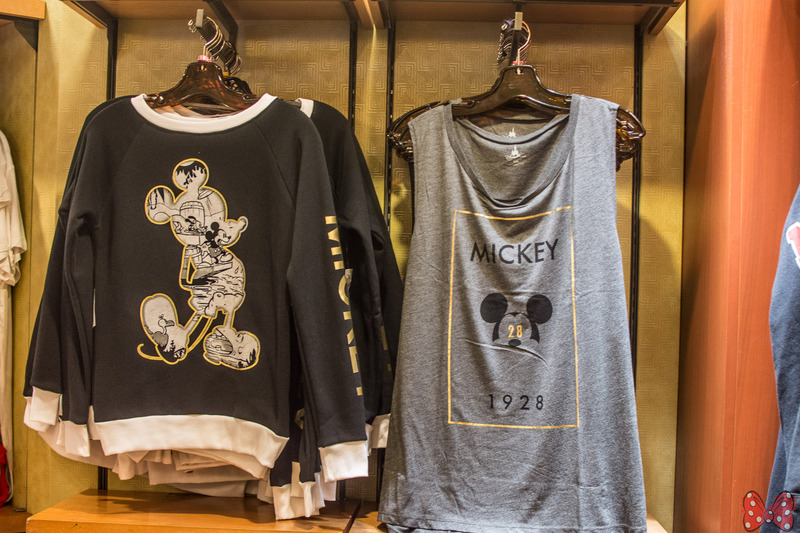 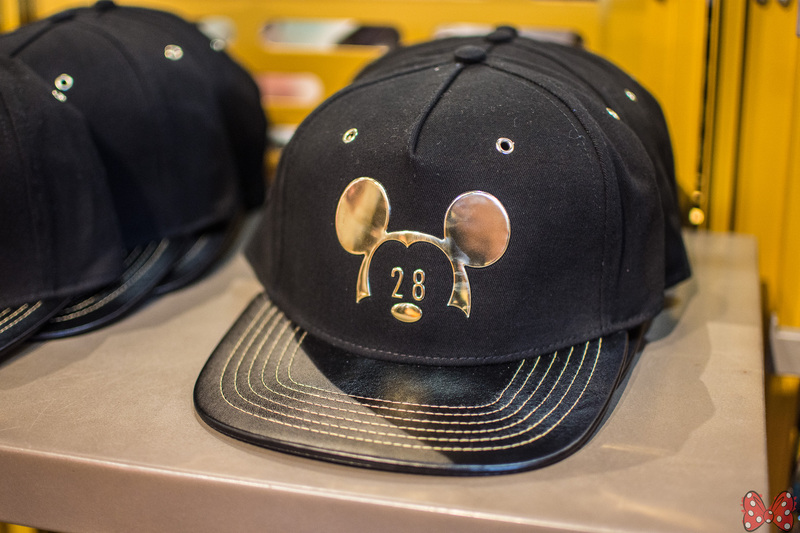 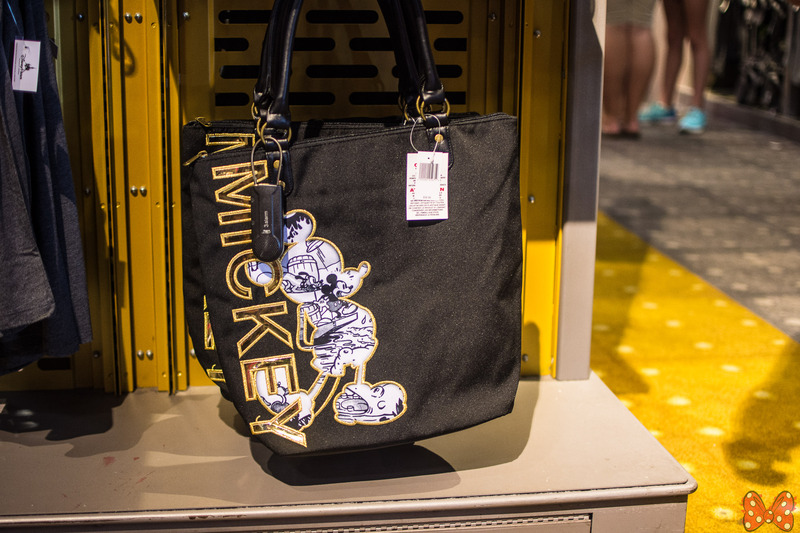 The collection highlights Mickey and the year 1928 as well as gold and black colors. 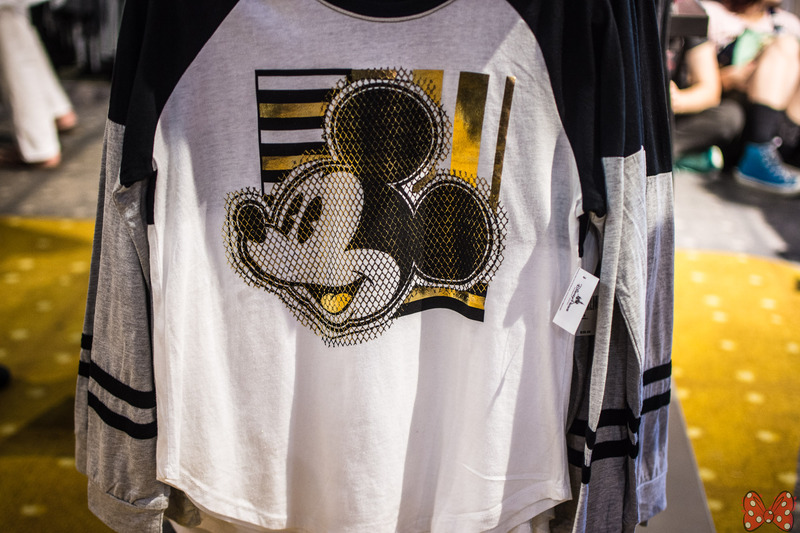 The collection currently has a black sweatshirt ($54.99), sleeveless gray 1928 tank ($29.99), and a long sleeve shirt ($39.99). 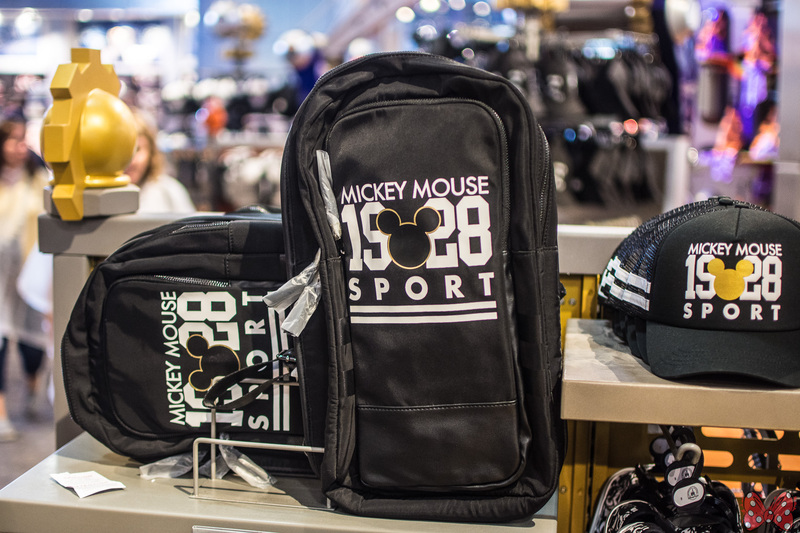 Accessories: Glass tumbler with lid is $19.99, frame $27.99, black tote $39.99, Mickey 28 hat $24.99, Sport hat $24.99, 1928 Sport bag $39.99 and the shoes are $39.99. 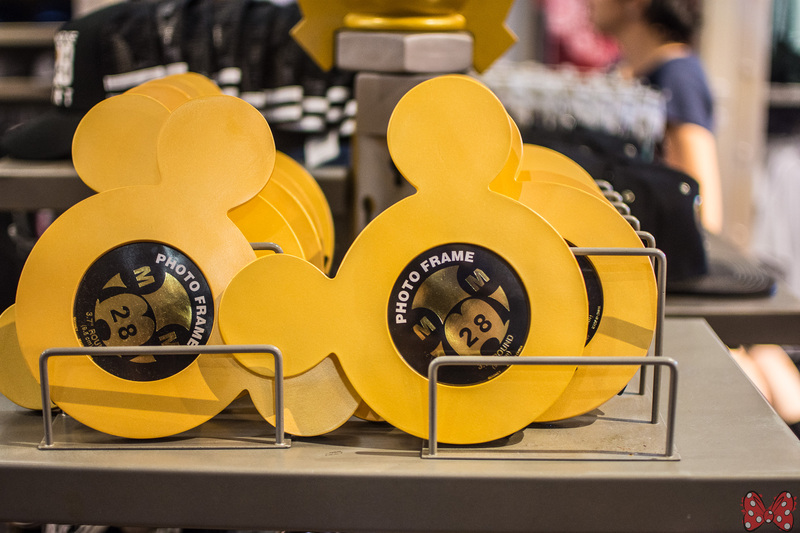 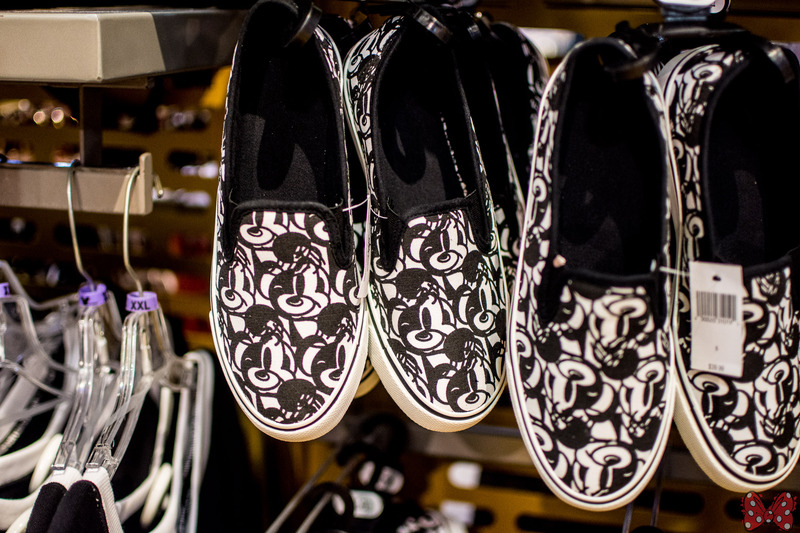 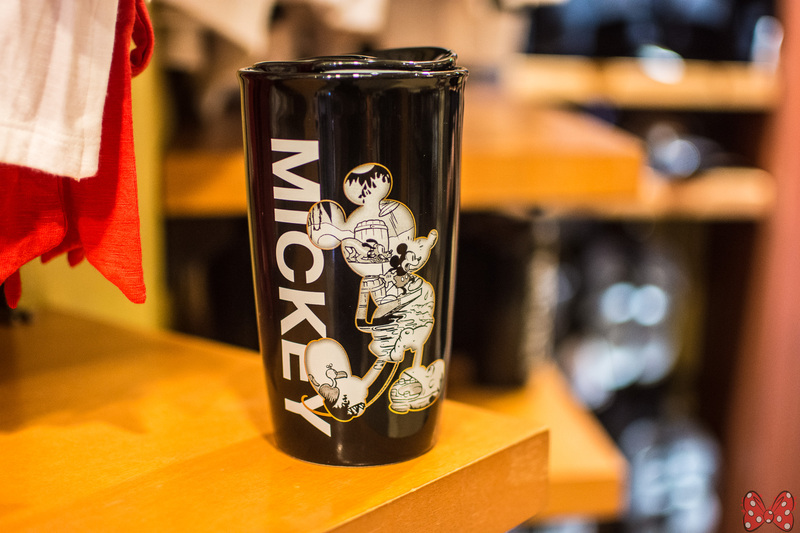 We found the pieces at Mouse Gear in Epcot, but have also seen them at Animal Kingdom’s Discovery Trading Company.